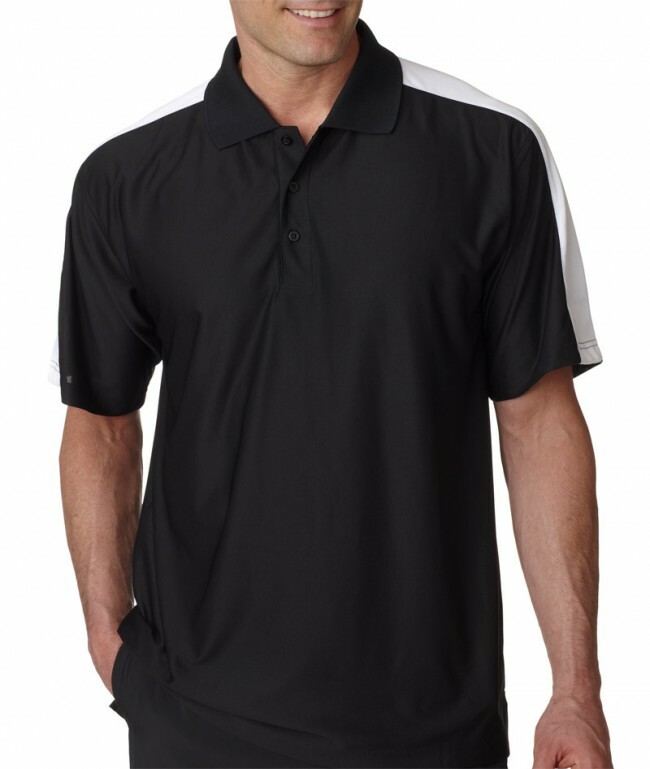 The Ogio OG109 Hybrid Polo features a leading edge design made from 4.9-ounce, 100% poly interlock with stay-cool wicking technology. 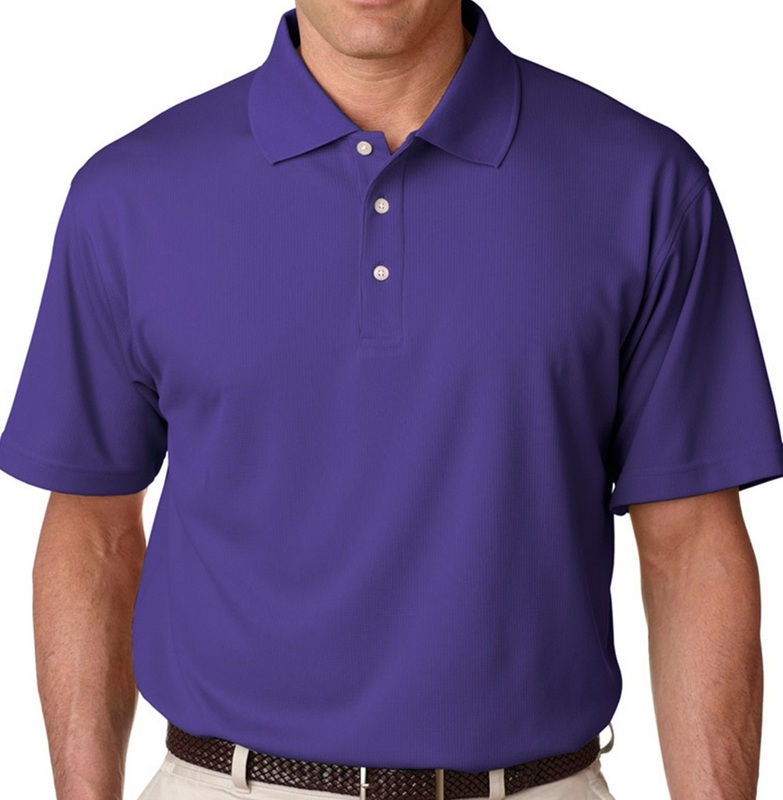 It has an OGIO heat transfer label for tag-free comfort, a pique collar and placket, and twill tape on shoulders from neck to cuffs. 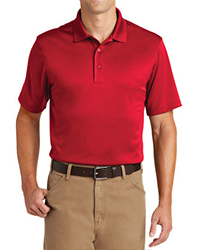 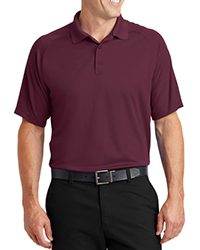 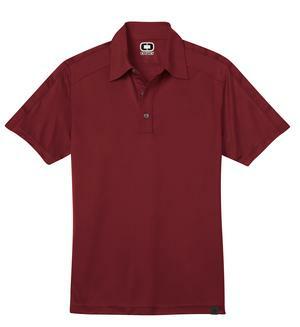 Additional features include a 3-button placket with OGIO-embossed metal concave buttons, and open hem sleeves.